With the holiday season in full swing, there’s no time like the present to talk about baking! Of course, baked goods are a welcome commodity all year round, but with Thanksgiving, Christmas, New Year’s and Valentine’s Day in succession, there are a lot of opportunities to indulge. I’m not saying you shouldn’t indulge in lovely treats, but if you’re feeling adventurous, which I’m sure you are, you should venture out and try different baking techniques and recipes. Why not challenge yourself to make low sugar baked goods and swap out ingredients when you can?! There’s a lot of fun baking hacks out there, such as making brownies with black beans, substituting applesauce for sugar. For me, I hadn’t heard of swap of butter for prunes until I attended FNCE this year and met Leslie Bonci, MPH, RD, CSSD, LDN! 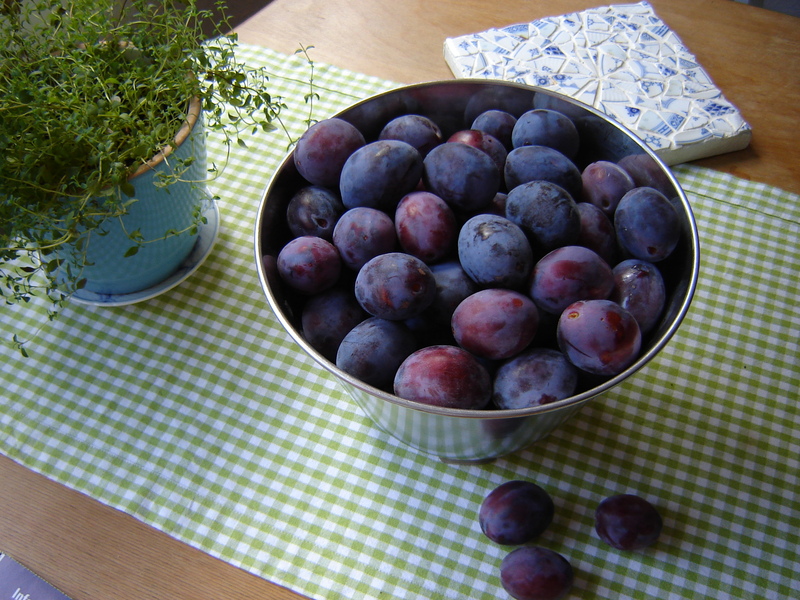 Prunes are no longer designated for older adults’ to stay regular. 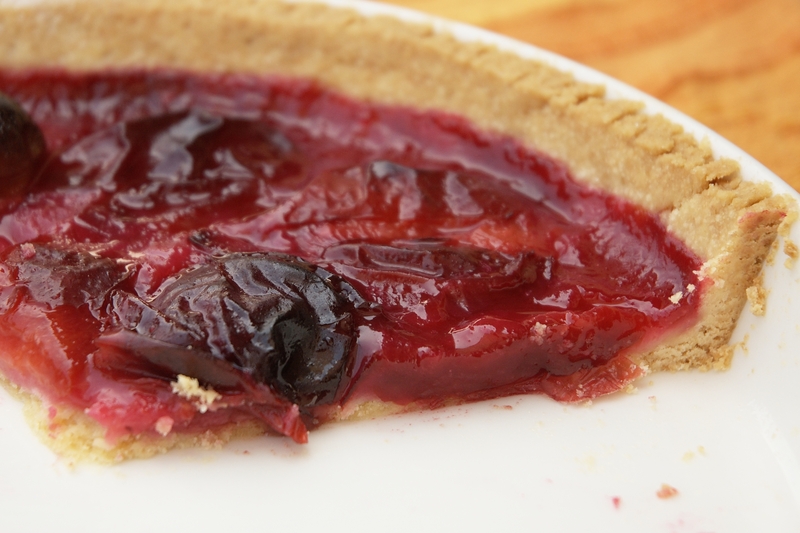 Instead, bakers are lining up to stock their shelve with prunes to add to any baking recipe! With the use of prune puree, calories and total and saturated fat can be slashed, while adding in a bit more fiber. How to make puree: Combine 6 ounces (1 cup) pitted prunes with 6 tablespoons hot water in a food processor; process until smooth. Makes 1 cup. Don’t hate it until you’ve tried it! I’ve just bought myself a canister of prunes and will be whipping up some cookies and brownies! Stop by if you want to try some guilt free baked goods!